US Dollar ended Tuesday in gains, but evidently some caution has creeped in again this morning as the US Dollar index, measuring the strength of the USD against a basket of six currencies, was marginally lower so far today. Traders seemingly await more clear guidance on the state of affairs between US and China, and also given next Thursday the public comment period ends, and Trump is expected to go ahead with new tariffs on $200 billion Chinese imports. 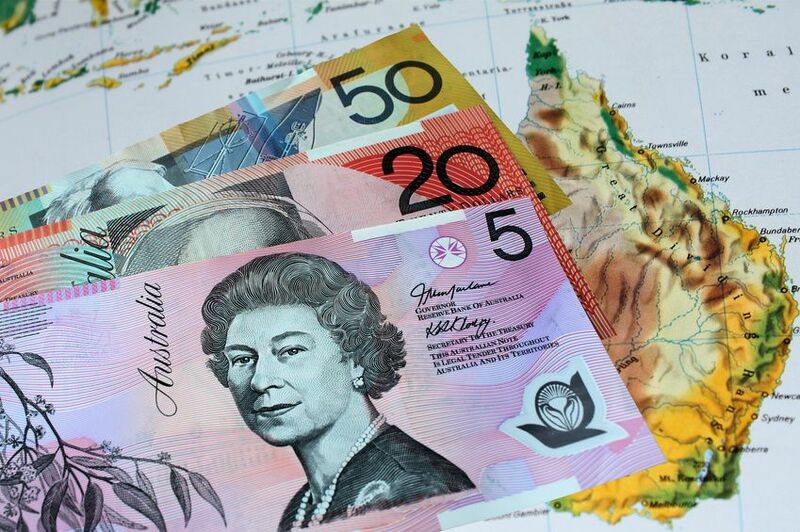 Earlier this morning GDP growth in Australia was reportedly better than expected and previous figures for the second quarter as year on year figures showed a 3.4% increase compared to a previous 3.2% and an expected 2.8%. The Aussie managed a small comeback after hitting 2-year lows earlier this week, on the back of the stronger data. AUDUSUD is currently at 0.7189 after earlier weekly lows of 0.7157. We look forward to the highest impact calendar event later today from Canada, as the BoC will make public its latest rate decision. Any signal that the BoC may want to take action soon will likely lend support to the CAD at the detriment of the rest of the commodity currencies.